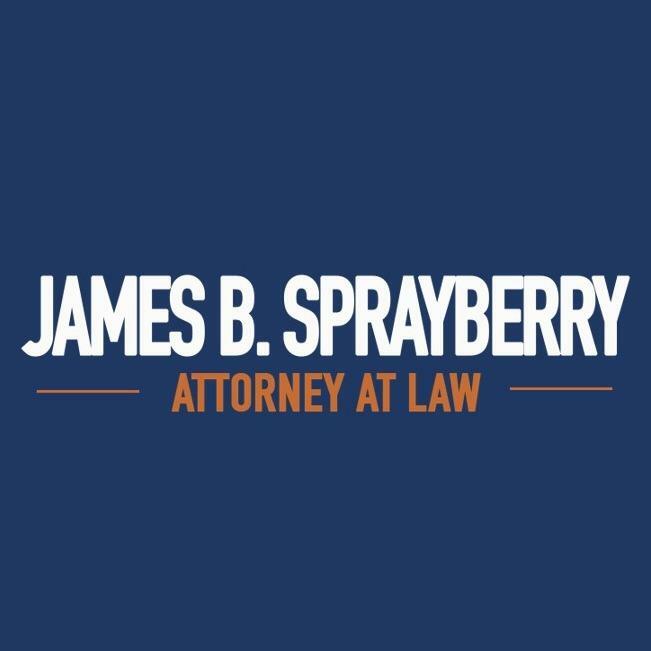 We’re Here for You in Auburn, AL When You Need an Attorney Probate a will, file for divorce or fight your criminal charge When you find yourself at odds with the legal system in Auburn, Alabama, the most important thing you can do is to know your rights. 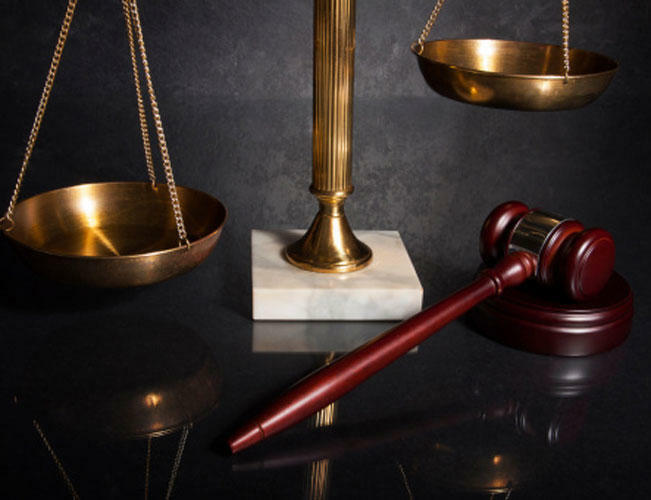 Whether you have been charged with a crime or need to file for divorce in Auburn, AL, you want a lawyer by your side before you sign any documents or make any statements. 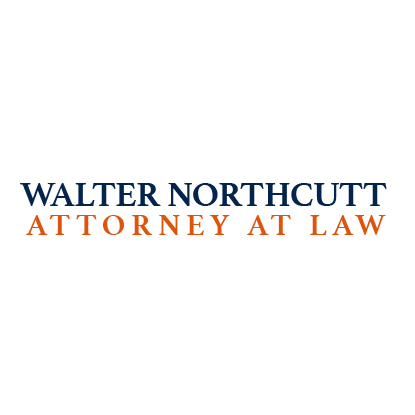 Walter Northcutt Attorney At Law will be there for you when you need us the most. Call 334-826-0944 today to schedule a consultation at our Auburn, Alabama office. 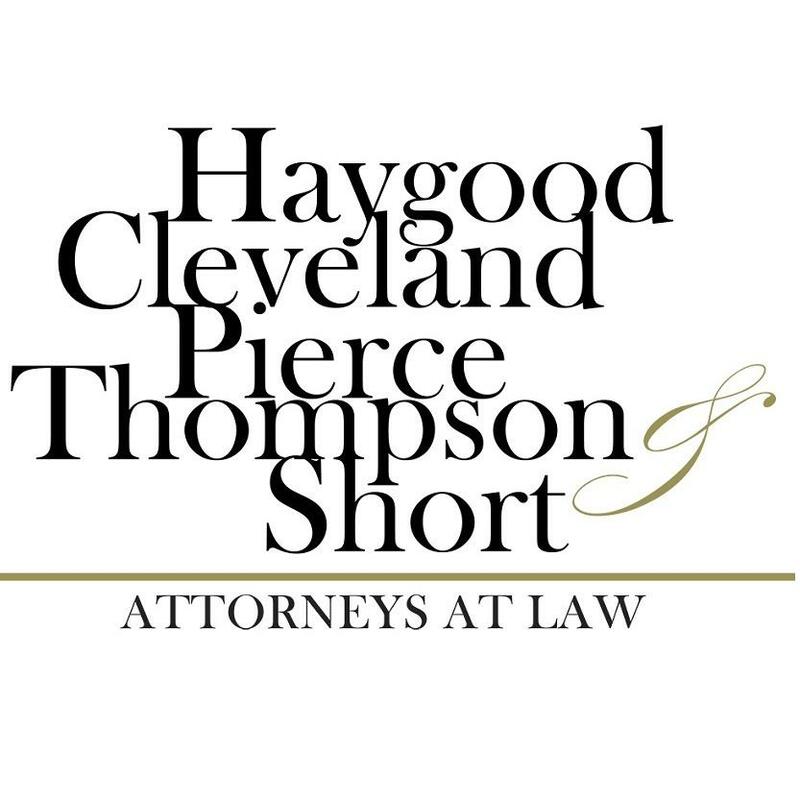 Call Today for a Consultation !